Commute using South Western Railway? The train operating company is now offering a free month of travel to those who sign up for its Auto Renewal Monthly Season Ticket. Provided you commit to buying 11 monthly season tickets in succession, they'll give you the 12th month free — likely saving you a not insignificant amount of money. Despite South Western claiming that deal is "exclusively available on the South Western Railway Touch Smartcard", that's not strictly the case. CommuterClub has been plying its trade with a near-identical offer, since it started in 2013. So let's do a comparison. A monthly travel card between Woking and London Victoria: South Western Railways offers it from £311.90, while CommuterClub offers the same from £312 (both with the 12th month free). That 10p difference in price might sway you to side with South Western, but again, hold those horses. 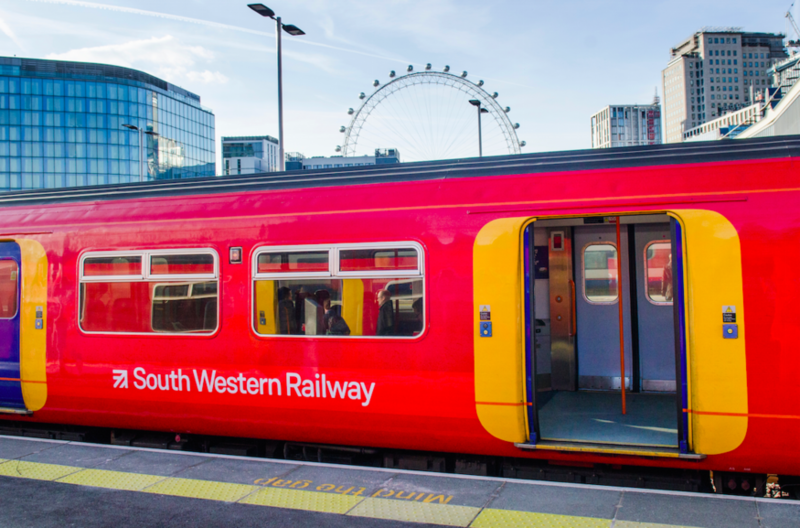 While CommuterClub is offering locked-in 2018 prices for those who buy before the end of this year, South Western customer services confirmed to us that the price of their monthly travel cards will rise, in concurrence with January's fare hikes. If you're on the hunt for a new travel card before the year's out, then, it's a no-brainer.